The age old .270. Everybody owns one and this cartridge has been around for decades. 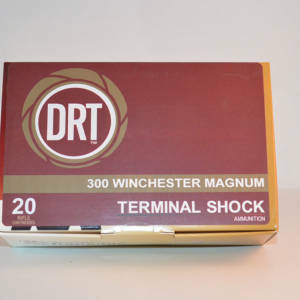 It has very manageable recoil, great ballistics, and now is offered in DRT. 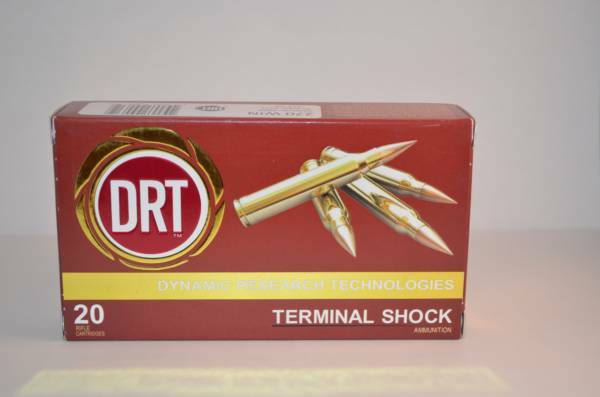 This all around great hunting caliber just got a boost by adding a Terminal Shock bullet. This bullet is the heavier version, containing a powdered Tungsten core. 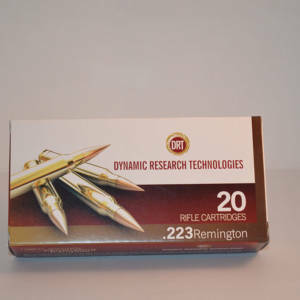 This greatly enhances the downrange external ballistics. The bullet weighs in at 117 gr and hits like a hammer. Animals recommended for this caliber are – Moose, Bear, Elk, Deer, and hog sized game. 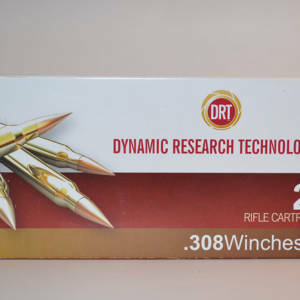 DOAL – Cartridge Over All Length – 3.250″ Please read our FAQ section before ordering.